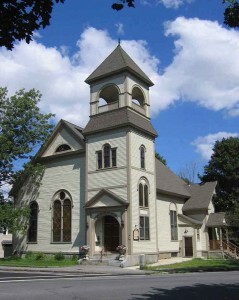 The PCA is a private, non-profit arts center located in a historic building on the town common in Westford, Massachusetts. A fine art gallery, a concert hall, a dance hall, or a general purpose hall for your private recital or family event, the PCA offers many ways to celebrate the fine and performing arts in a convenient and family-friendly venue. Built in 1829, our historic space is charming, intimate and has a capacity for up to 125 people. There isn’t a bad seat in the house! A volunteer-run organization, we receive no government funding for our operations – we are funded by donations, event revenues, and private rentals. Learn more about membership or volunteer opportunities.